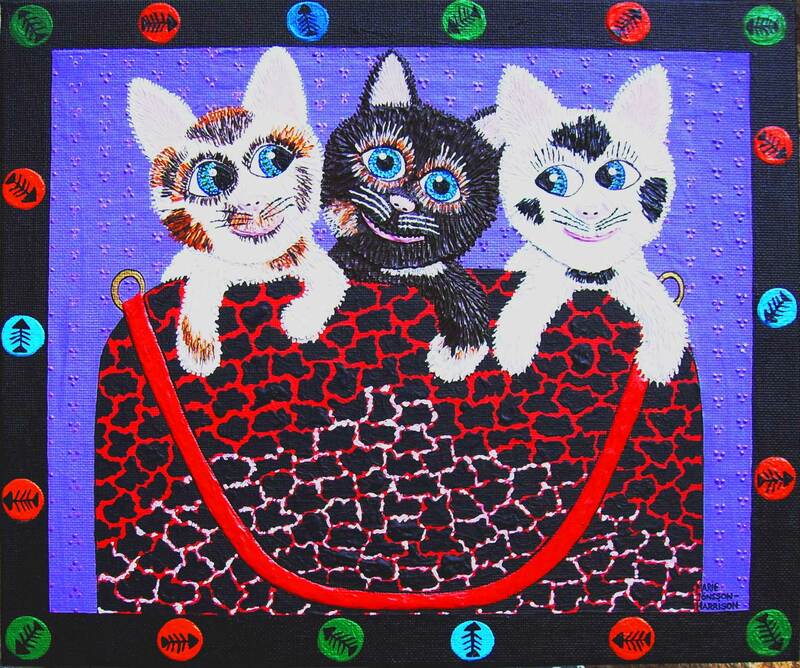 These three kittens in their designer bag surely are not Cash Strapped as the title of this acrylic painting says, however if you are anything like me you probably have been at some stage of your lives. Even though at the time we certainly do not appreciate being poor, it does however in the long run become an advantage thankfully. I have seen many acquaintances that were born with a silver spoon in their mouths sadly loose it all, often because unless you have to work for it, you do not realize how hard money really is to come by. 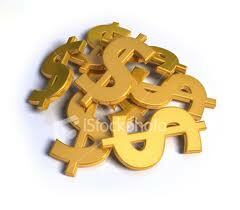 It is said that the third generation of any business often lose all the inherited money. They do not understand the blood, sweat and tears it takes to become rich in the first place. Often displaying the negative qualities of a false sense of entitlement, frustration and wanting everything NOW. Just as well then that we do not suffer from Affluenza, sounds like a terrible dilemma, lol, but it would be nice to win lotto even so, wouldn’t it? 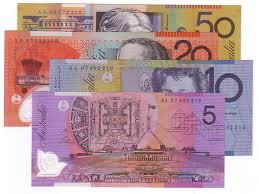 I recently found 30 bucks in an old jacket I haven’t worn for a couple of years and was mighty pleased and that took me back to my younger days when looking through all the jackets in the wardrobe could mean the difference between going out or not. Which reminds me of a tale of my husband’s adventures when he was backpacking through Europe in the early 80’s with his mate Rob. They were decidedly feeling the pinch and booked into the cheapest Pension only to immediately get scabies! Lol well thats the story they told me anyway – may have had more to do with the bad bad women! ….in days oft gone by. Makes him feel serene and happy. He’s grown muscles in places he’s no right. And I’m positive he barked for the first time last night. Which in this hectic, modern life is not funny. So opted for a cheap way to feed him. So expensive being fancy branded & refined. We trailed to the market. At the back of the bottom shelves. We’d actually thought they’d banned. Resembling no animal we’d ever seen. But we convinced ourselves ‘twould be a treat. Now we regret the decision.